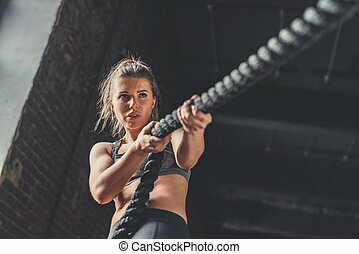 An attractive young and athletic girl using training ropes in a gym. caucasian blond model with long hair. 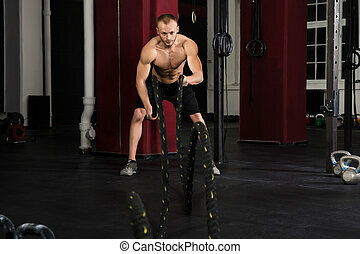 An Attractive Young And Athletic Girl Using Training Ropes In A Gym. Technologies and sport. Athletic pretty young girl using smartphone and listening to music while training in a gym. Sport and technologies. 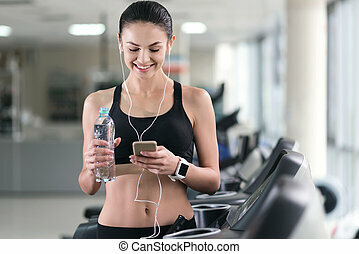 Athletic pretty young woman using smartphone and training in a gym while listening to music. 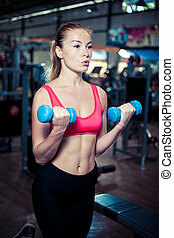 Young, beautiful, athletic girl performs the slopes with a dumbbell in the gym. Young, beautiful, athletic girl performs squats with dumbbells in a gym. Hard light. Beautiful fitness girl with dumbbells. 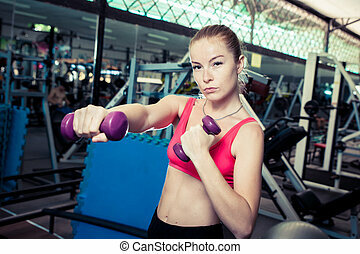 Attractive woman in gym. Caucasian blond model with long hair. Pretty fitness girl with dumbbells. Attractive woman in gym. Caucasian blond model with long hair. Strong fitness girl with dumbbells. 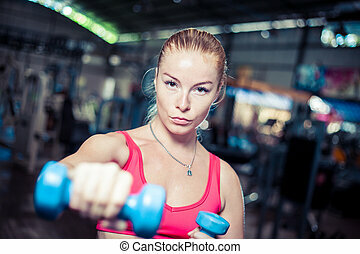 Attractive woman in gym. Caucasian blond model with long hair. 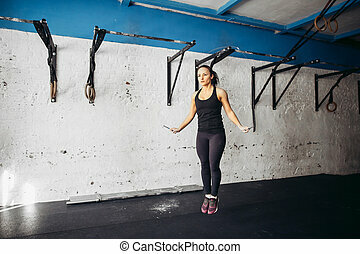 Fit girl exercising on gymnast rings in gym. Caucasian blond model with long hair. Fit beautiful girl exercising on gymnast rings in gym. Caucasian blond model with long hair. 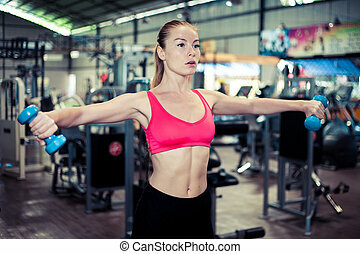 Young sporty woman do physical exercises with weight in gym. Caucasian blond model. 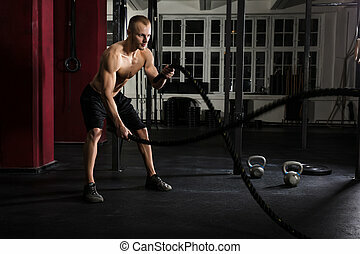 Serious young woman workout with rubber bands at fitness gym. 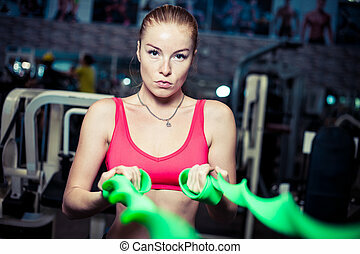 Pretty athletic girl uses green stretch band while exercising in a fitness center. 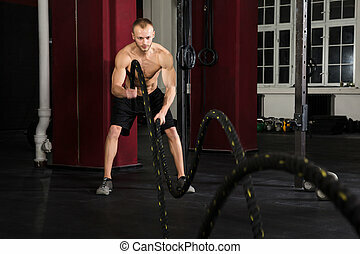 Charming young woman workout with rubber bands at fitness gym. Pretty athletic girl with long blonde hair uses green stretch band while exercising in a fitness center. 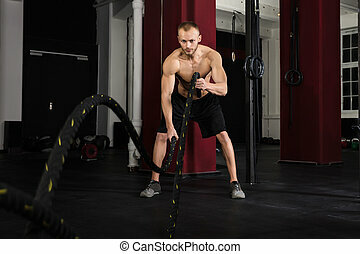 Charming young woman workout with rubber bands at fitness gym. Pretty athletic girl with short brown hair uses green stretch band while exercising in a fitness center. 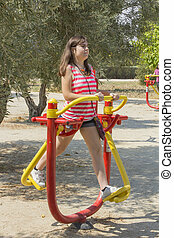 Young sporty woman do physical exercises with weight on fit-ball in gym. Caucasian blond model with long hair. 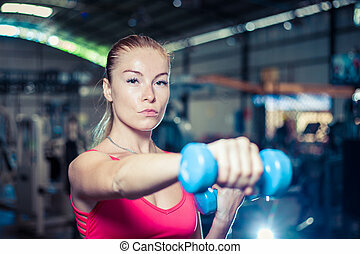 Young healthy woman do physical exercises with weight on fit-ball in gym. Caucasian blond model with long hair. Fit woman at the gym holding a yoga mat. Caucasian blond model with long hair.